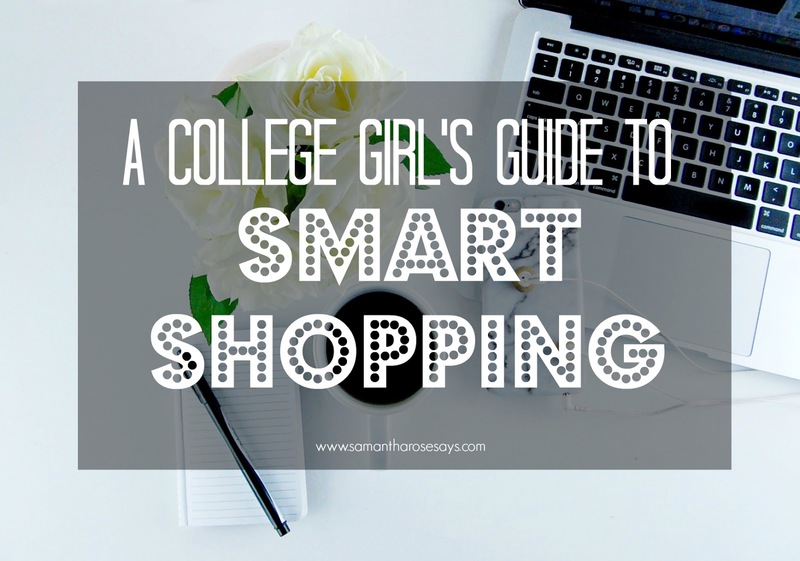 A College Girl's Guide to Smart Shopping. Going back to school this time around means living like an actual “broke college student.” While I’m not sporting free t-shirts seven days a week, nor am I living off ramen noodles, I am adjusting to not blowing all my money on a whim at Target. With rent, a car payment, gas, grad school expenses, groceries, and all the other fun, expected stuff that comes with adulting, knowing when and how to spend money can be difficult. Even though I’m still adjusting to my lack of funds, I’ve picked up a few tips and tricks along the way. With back to school clothes shopping approaching quickly, I thought I would share the wealth (ha!) as we all gear up to head back to college in a month! Know when to invest…and when to not. Every single fashion blogger tells you “invest in pieces that will last forever” etc. And to a great extent, I agree. Invest in one (ONE!) classic pair of jeans, a versatile and durable handbag, and maybe a good coat if you live some place cold. But personally, I’ll opt for three $9 t-shirts at Target versus one $30 tee from Nordstrom. I have expensive taste, but I’m on a tight budget, and I have to constantly remind myself that this broke college girl lifestyle will not be forever. If you want to go a little more upscale in your spending without breaking the bank, check the outlets. Clothing wise, I can find ‘going out’ tops at the Express outlet for $20-$25 a piece. Francesca’s is also another favorite of mine: classy, feminine items that don’t entirely run my wallet dry. If you are looking to invest in a more luxurious item, again, check outlets first! Last week, I found a $350 Coach cognac leather tote bag for just $99. HOLLA. Now that’s an investment I was willing to make. TIP: subscribe to Coach email blasts and bring coupons to the outlets. I’ve heard through the grapevine that you can apply their 25% off coupons to outlet items! AND always check for student discounts. J.Crew Factory gives 15% off if you have a student ID! Avoid “good deal” shopping. With websites like Retail Me Not and Slick Deals, it’s so easy to fall into the trap of “this is such a great deal!” spending, but it’s an easy way to drop $$$ on stuff you don’t actually need. If it’s something you’re in the market for, purchase away. But if it’s a “YOLO” item, put it down and back away slowly. Buy cheap. Dish soap, hand soap, sponges, cleaners, etc. are all easy generic brand buys. While I love The Honest Company, it doesn’t make a whole lot of sense to spend $5 on hand soap when Softsoap is a whopping $1.97. DISCOUNT IT UP. Target goers, I’m looking at you. 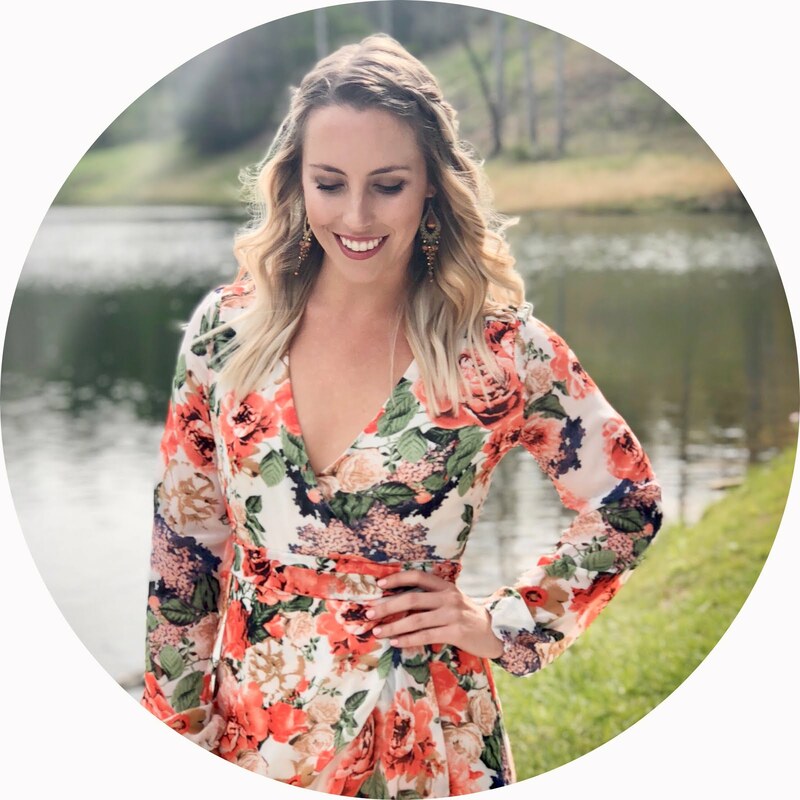 I personally have a Target debit card, but if you’re looking to build credit (and feel responsible enough to actually be able to pay off your debt every single month), look into their credit card. You save 5% on every purchase, and you get free shipping online for literally everything. Also, utilize the Cartwheel app! I check that baby on the reg for good deals on stuff I was already planning on buying. Get a library card! I love reading in my spare time, but buying books for pleasure reading gets expensive real quick. $12-$15 for a book I might not even like? Na. My library card is my new best friend because I can get all dee books for none of da monies. Allow yourself a splurge every now and then. But try to avoid impulsive purchases! I used to buy whatever I want whenever I wanted, even if it meant throwing an extra hundred bucks on my credit card bill. Oh, those were the happy days. Now, I make lists of what I want to spend my money on, and if there’s something I really feel like I need (or just really want), I’ll “sit on it” for a few days, or even a week. If I’m still thinking about it, I’ll go for it.